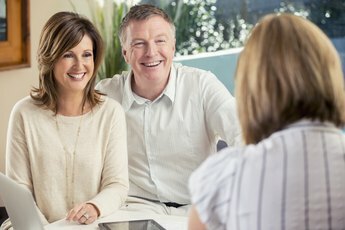 Can I Claim Head of Household Married Filing Jointly? Choose the right filing status for your tax return. 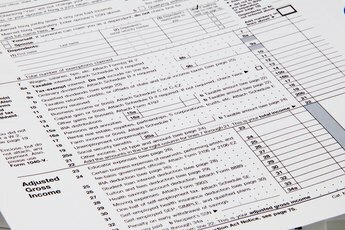 As if preparing your income tax return isn't challenging enough, selecting a filing status may give you pause. Once you get hitched, the choices may not seem so simple. First, you have to get over the hurdle of deciding whether to file separately or jointly. Once you do, you may then get stuck on the head-of-household designation. You must be legally married or considered a married couple to file a joint tax return. If you were married on the last day of the year, you can choose the married-filing-jointly status. You can also use the married-filing-jointly filing status if you are common-law married in a state that recognizes common-law marriages. If you are married or common-law married, you cannot file a tax return using the head-of-household filing status. This filing status is only for single people who have cared for a dependent for more than 50 percent of the year and meet other Internal Revenue Service (IRS) criteria for this status. If you're seriously shacking up but not common-law married, you may file as the head of the household. If you are married but separated, you can file using the married-filing-jointly or married-filing-separately status. 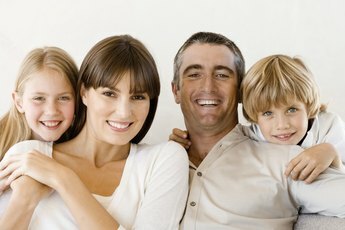 If you are separate under a legal-separation agreement that is recognized in your state, you may qualify to file as head of household, as long as you meet the IRS' other criteria, such as providing over half the support for a dependent and paying over 50 percent of the cost for maintaining a residence. You may also meet the requirements for this filing status if you are married, yet lived separately from your spouse for a minimum of half the year. Don't kick yourself because you can't file head of household when you are married or considered married. There are tax breaks for married couples who file joint tax returns. 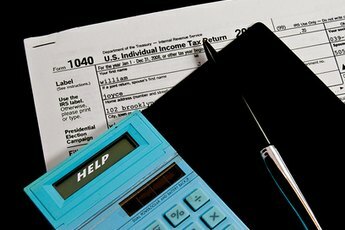 For example, some tax-credit thresholds may be lower if you file a joint tax return versus filing as a single person. Can I Claim My Son on My Taxes If He Is Employed? How Much Tax Should Be Deducted for Married? 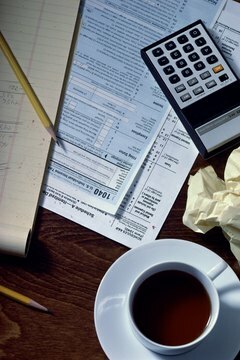 Can a Person Who Is Married Filing Separate File as a Head of Household for Federal Taxes? Can You Take a Girlfriend as a Deduction?